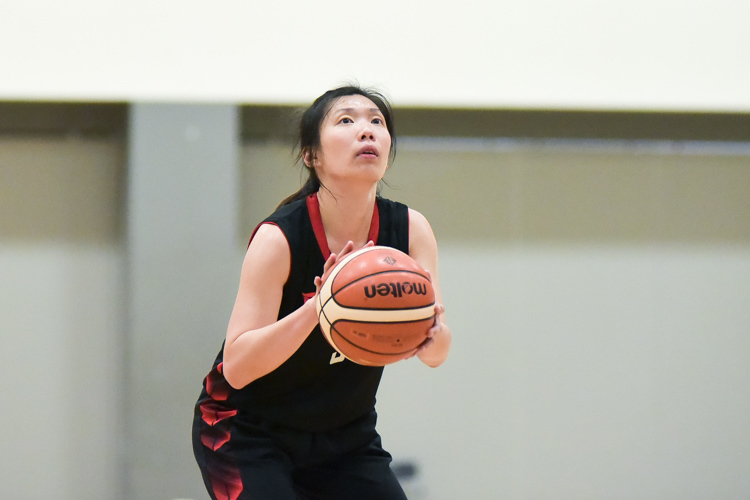 OCBC Arena, Friday, June 12, 2015 — Singapore beat Thailand 65–58 to top their group in the 28th Southeast Asian (SEA) Games basketball tournament. 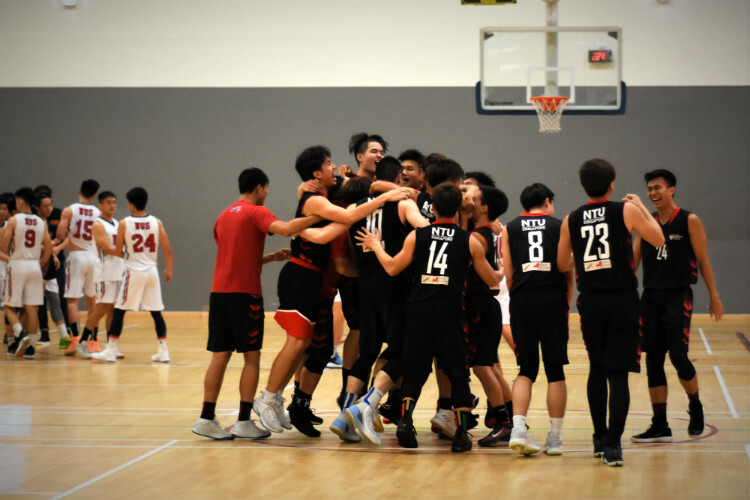 They will next play Indonesia in the semi-finals on Sunday, June 14, at OCBC Arena. 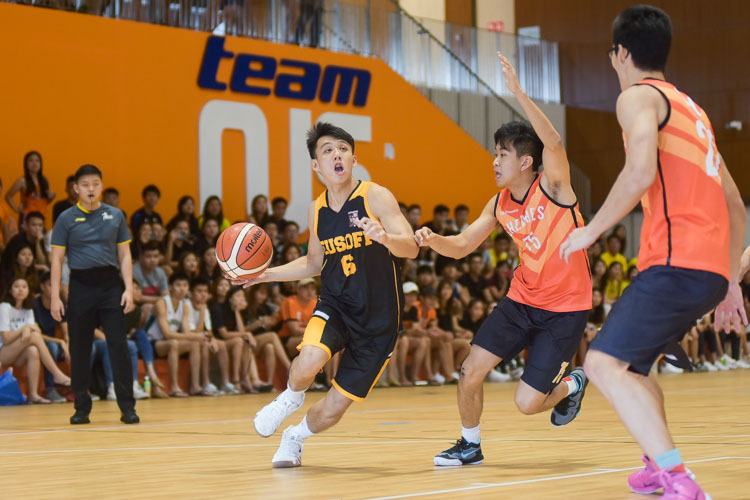 Singapore went on a 7–0 scoring run to start off the game. 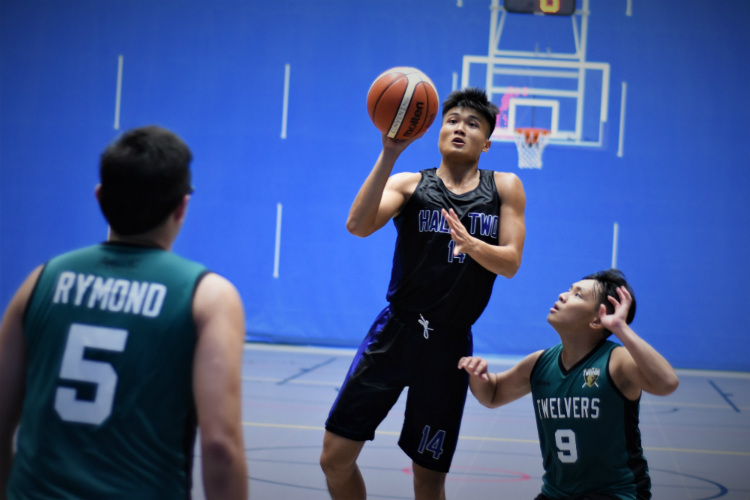 The hosts forced several turnovers and scored through them to take a comfortable 23–12 lead at the end of the first quarter. 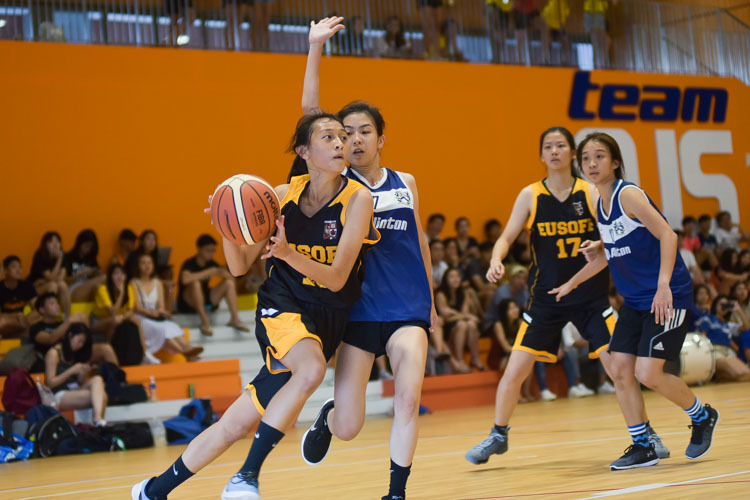 Thailand came back stronger in the second quarter to gradually trim the deficit, scoring 12 straight points to trail 28–30. 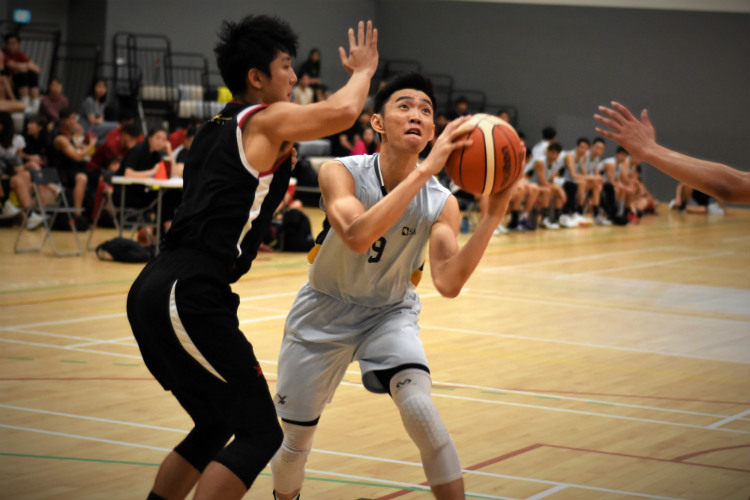 Singapore faced foul troubles as Desmond Oh, Wong Wei Long and Ng Hanbin had accumulated three personal fouls each by the end of the first half, which saw Singapore hold a 32-28 lead. 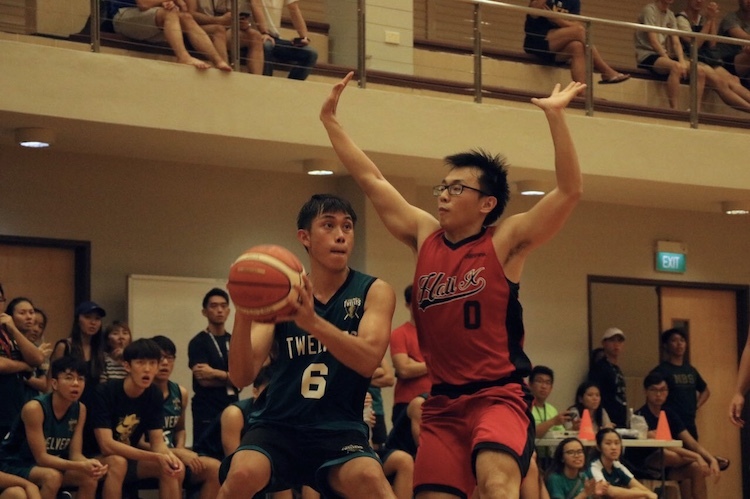 In the third quarter, Singapore found difficulty scoring in the paint, but Desmond scored two consecutive outside shots to keep Singapore in the lead. Thereafter, he picked up his fourth foul of the game and was substituted out. 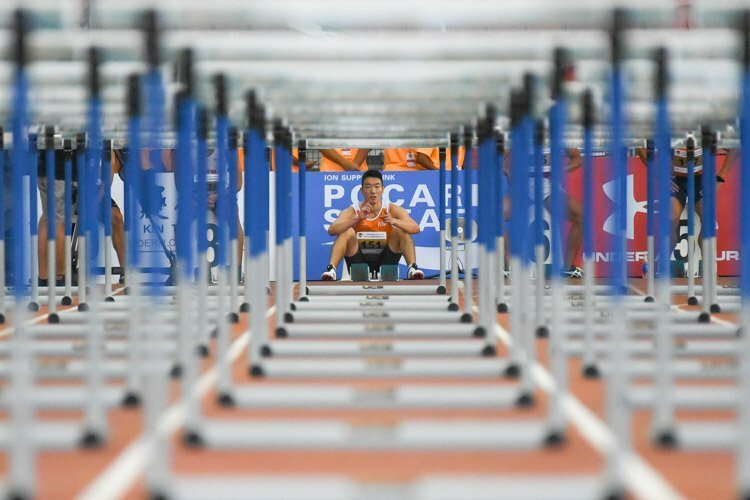 Thailand eventually drew even at 42–42 towards the end of the quarter and then brought the tie to 44–44. 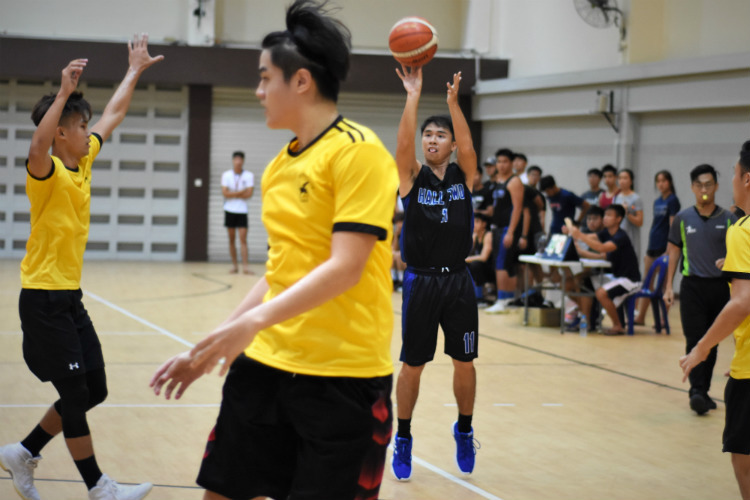 From there, Singapore shut off Thailand’s offense completely with Russel Low making two blocks in a row to deny them from scoring beyond the arc. 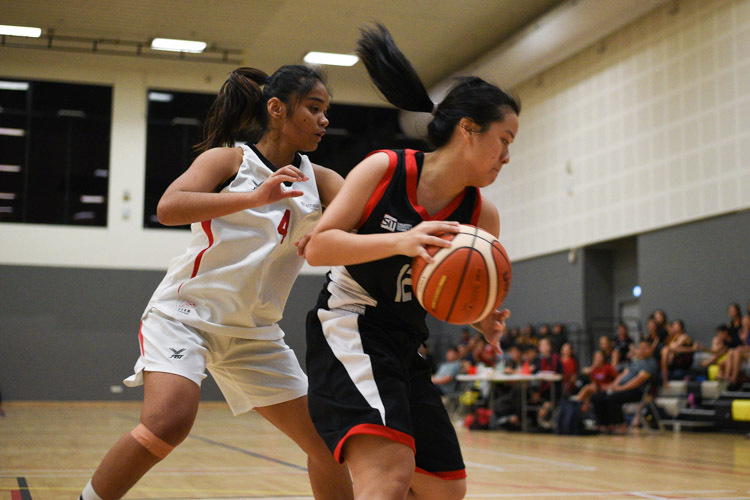 Singapore went on to score five unanswered points to lead 49–44 by the end of the third quarter. 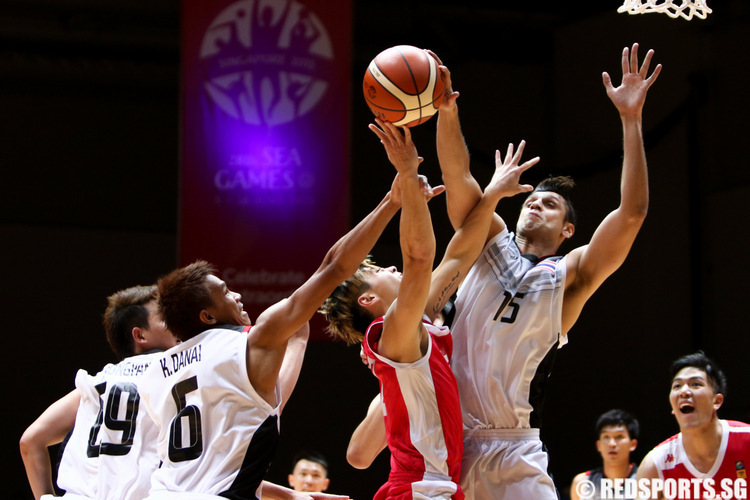 In the final quarter, Singapore held their ground and outscored Thailand 16–14 to end the game 65–58 winners. I think they have a slim chance to beat the amateur collegiate team whose preparation time is less than two months. Take note there are two National Teams… The Gilas Cadets (amateurs) and the Gilas Pilipinas(pros) which they don’t stand a chance in my humble opinion. Much respect to team SG. Great effort SG! I am a Filipino but I am rooting for your team. You’ve been making great strides in your basketball program and I think you have an outside chance of beating our team! I see a young team with the passion to achieve more. 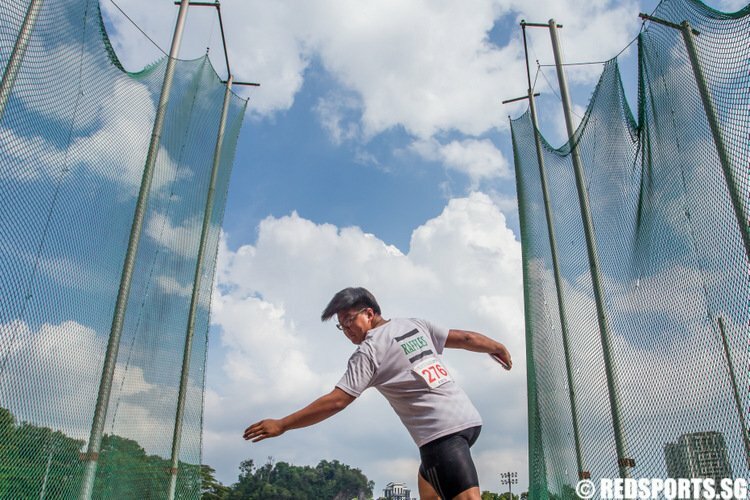 I hope you bring your passion and “anger” (per Wong Wei Long) to bear on your opponents. Cheers!